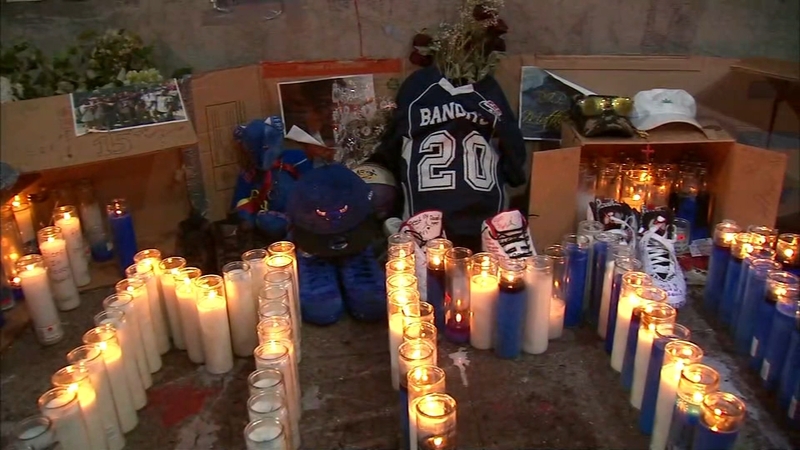 NEW YORK (WABC) -- Family and friends came together to remember a teen stabbed to death at a Bronx school last week. A candlelight vigil was held Friday at Matthew McCree's backyard on Mapes Avenue. The 15-year-old was killed during an attack at Urban Assembly School for Wildlife Conservation. Another teen was critically injured. Abel Cedeno is facing murder and manslaughter charges for the stabbing.